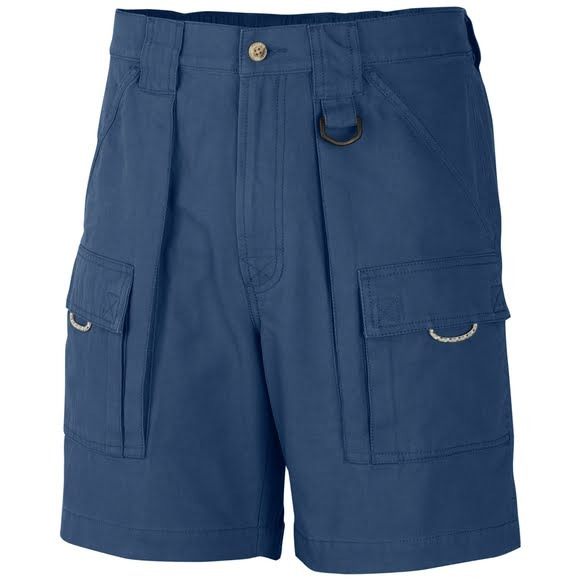 Durable and comfortable Columbia's Brewha II Short offers the comfort of cotton and the utility of cargo pockets. Perfect for long summer days! Durable and comfortable Columbia &apos;s Brewha II Short offers the comfort of cotton and the utility of cargo pockets. Perfect for long summer days! Omni-Shade UPF 50 provides maximum protection for long hours in the sun.